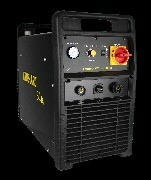 Choose the right plasma cutter for you. 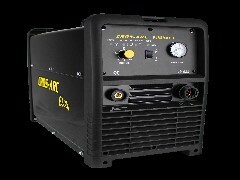 These machines are extremely high quality whilst giving you fantastic value for money. They are individually stripped down, tested, quality assessed, PAT and then operationally tested before dispatch. They feature much higher quality components and design than is the norm and really are a cut above the rest in terms of both quality and performance. All of our machines carry a comprehensive UK warranty - with our Eclipse commercial / industrial range carrying an industry leading 5 year warranty! All machines except our PlasmaOne range feature our most comprehensive warranty whereby if the unit develops a fault we arrange collection, swift repair or replacement and then return the unit to you in as little as 48 hours - no other company offers this level of service. 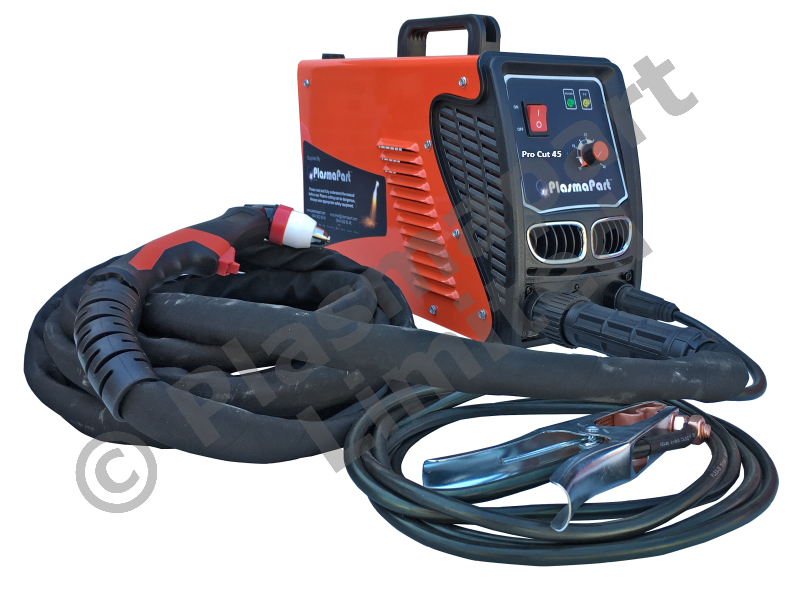 We are sure these machines will provide you with an excellent working life as well as unbeatable performance and reliability. NEW! 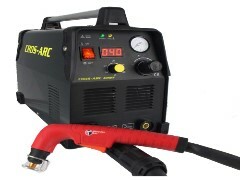 CROS-ARC ELITE PLASMA CUTTER 60.